Lark (Werewolf Wars) is busy baking batches of goodies at the Cookie Jar. Olivia & Derrick (The Best Mistake) are enjoying a Flaming S’more Martini as they wind down from their busy day. While Rhea (Wayward Wolves) is learning the recipe so she can serve it to her customers tonight (Midnight Run-Wayward Wolves-Book 4-Releasing Late August 2015). Eden is trying to decide on which recipe to add to the Diners dessert menu (The Hunted Series). 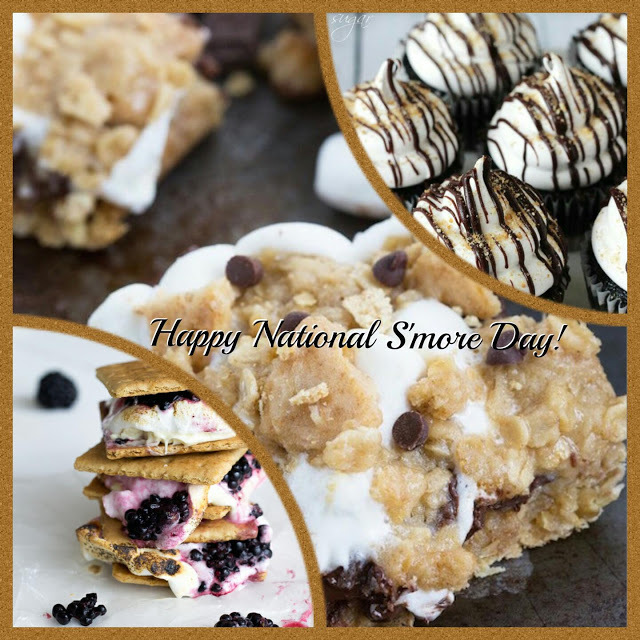 Previous Happy National S’more Day 2015 * Read & Recipe Time Next Cover Reveal!